EVERYBODY LOVES THE RAYS! IT’S TAMPA BAY TIME! CHECK IT OUT! 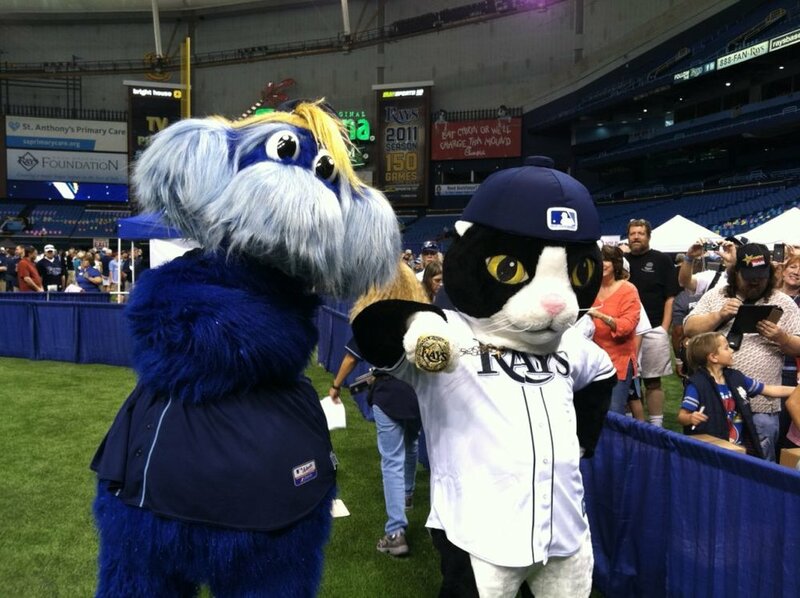 The Tampa Bay Rays: the Redheaded Step Child of the American League East. 2017 will be the 20th year of baseball in Tampa Bay, and hopefully a winning year, as well. 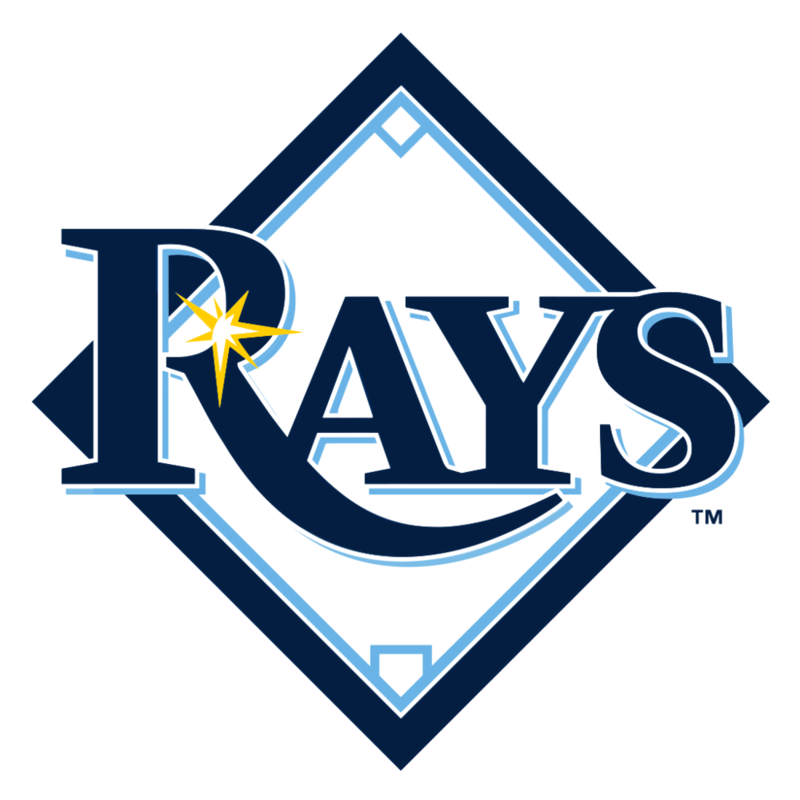 In the previous 19 years, the Rays have six winning seasons, all of them coming between 2008 and 2013. OF course, who could forget the memorable 2008 World Series run? That 2008 team was actually loaded when you take a look at them. James Shields, Troy Percival, Carols Pena, CLIFF FLOYD, Scott Kazmir, Matt Garza, it’s a who’s who for the top players in the 2000s. I’m half kidding. What has made the Rays successful as a ball club is being able to operate at a high level, and on a very low budget at the same time. We’ve all seen Moneyball, and while the principles within the movie and book are a little more complicated, the sentiment holds firm. Don’t pay for players, pay for runs and wins. Over the past 15 years, the Tampa Bay Rays have an average payroll of $48.7 million dollars, the lowest of any team. In fact, the 2008 World Series against the Phillies featured two teams, one with double the payroll of the other. The Rays, unlike the similarly minded A’s, have also looked outside of the box for wins. Joe Maddon, who will be forever known as the man who broke the curse of the Billy Goat in Chicago, also brought back the shift. 99% Invisible, which is an outstanding podcast, put together a great piece on the Rays use of the shift and you can find that here. All I’ll say is that the Rays began using the shift in 2007… and then went to a World Series. In 2016 the Tampa Bay Rays did not go to the World Series. They were bad. They were not good at all. At the plate the Rays held the worst batting average in the American League at .243, as well as the worst Strikeout total, fanning 1482 times. In a power-hitting American League and insanely competitive AL East, that’s not going to cut it. No way. The Rays scored an average of 4.15 runs a game, but compared to the 5.42 runs from Boston, 4.69 from Toronto, and 4.59 from Baltimore, 4.15 isn’t gonna hack it. The AL East was the division to watch in 2016, but the Rays were the team to tune out. If you’re a Rays fan then it’s not really a surprise, but for most of the league, this was Kevin Kiermaier’s coming out party. Due to the Rays location, lack of big signings and payroll, there’s not much fervor surrounding the team. It’s very reminiscent of Vlad Guerrero’s time in Montreal, you knew he was good, but you never saw him play, not on a regular basis. 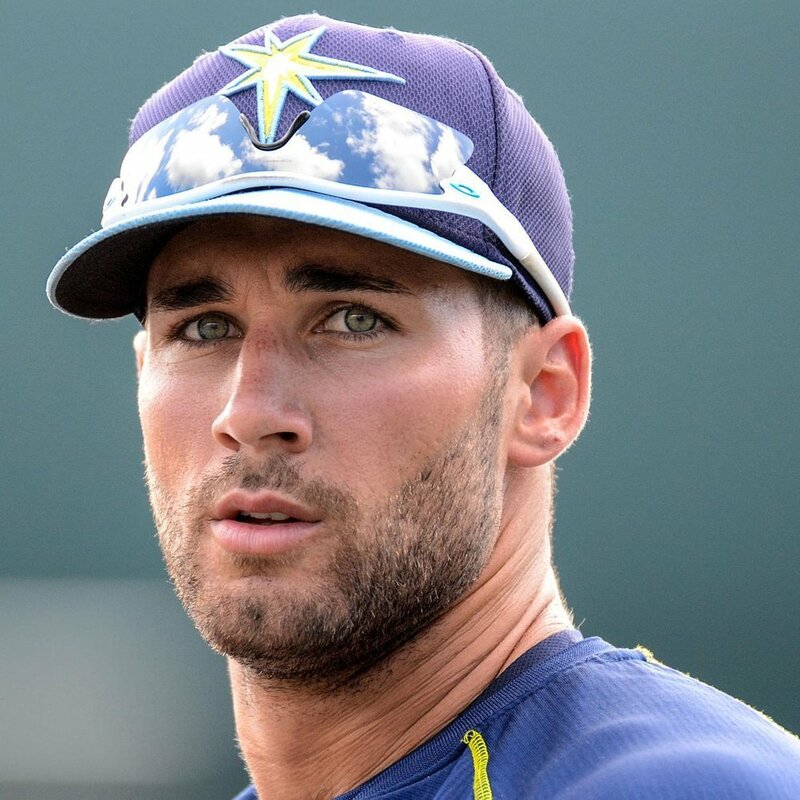 Kevin Kiermaier is the next big thing. For the longest time, and deservedly so, Evan Longoria was the crown jewel of the Rays organization. He’s their David Wright, their David Ortiz, their Mike Trout. The Rays have now have two jewels in that crown, two diamonds in the rough; Kiermaier and Longoria. Kiermaier’s 2015 saw him slash .263 at the go deep 10 times, and steal 25 bases in his first full season. In the outfield was where he really shined. In 2015 Kiermaier amassed an astounding +42 Defensive Runs Saved and had a dWAR (Defensive Wins Against Replacement) of 5.0. Now that statistic doesn’t jump out at you let me give you an idea of what we’re looking at: ONLY THREE OTHER PLAYERS HAVE EVER IN THE HISTORY OF THE GAME HAS EVER HAD A DEFENSIVE WAR OF 5.0. That’s crazy. THAT’S HOW INSANE THIS GUY IS. Youtube his highlights. It’s well worth it. Kiermaier was injured for a chunk of the year, but still managed to put up similar numbers to his 2015 season, and in some cases even bettered them. In 46 fewer games, Kiemaier was able to steal 3 more bases, hit 2 more home runs, and walked 16 more times. 46 games is more than a third of the season, so Kiermaier would have shattered his previous year’s numbers were he not injured. This kid is the next big thing. Keep an eye out for him. What if I told you that the pitcher with the 2nd highest Strikeouts per 9 innings and the 2nd most strikeouts this year had almost 20 losses this year? Welcome to Chris Archer’s nightmare of a year in 2016. Now a lot of you are gonna point to Archer’s Quality Start numbers as the reason for his 9-19, 4.02 ERA, and 7th most Homers given up 2016 season to be discredited. To that, I say, “nah.” If there’s no doubt around Chris Archer, then why wasn’t he traded at the deadline? If there’s no doubt about Archer’s abilities, why haven’t team reached out to Tampa Bay for his services? 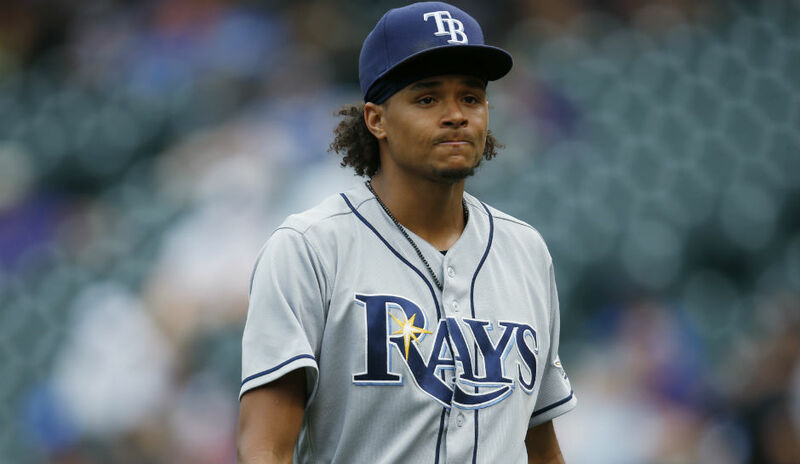 Trust me, LOTS of teams could use a guy like Chris Archer, but he’s being wasted in Tampa Bay. I say that, not to be mean, but to be realistic. If you’re a Rays fan, there are two ways this plays out and they’re both good. OPTION ONE: Chris Archer has a fantastic season, and the Rays have their Ace. The glory days at Tropicana were built around strong pitching. David Price, Scott Kazmir, James Shields, Matt Moore and so on, all of them Rays. There seems to be some jockeying for that Ace spot between Archer and Jake Odorizzi, but I think Archer has the stuff to pull ahead. He’s a young guy with talent, he’s a great player to watch, he’s got a lot going for him. He could be great for the Rays, he’s just gotta buck up and pitch like the Ace he could be. OPTION TWO: Chris Archer has a fantastic season, or at the very least, a better season, and he gets traded at the deadline. If Chris Archer were available to teams at the deadline he would have been THE guy. Andrew Cashner and Colin Rea, two lukewarm starters from San Diego got 2 top 5 prospects from Miami at the deadline. 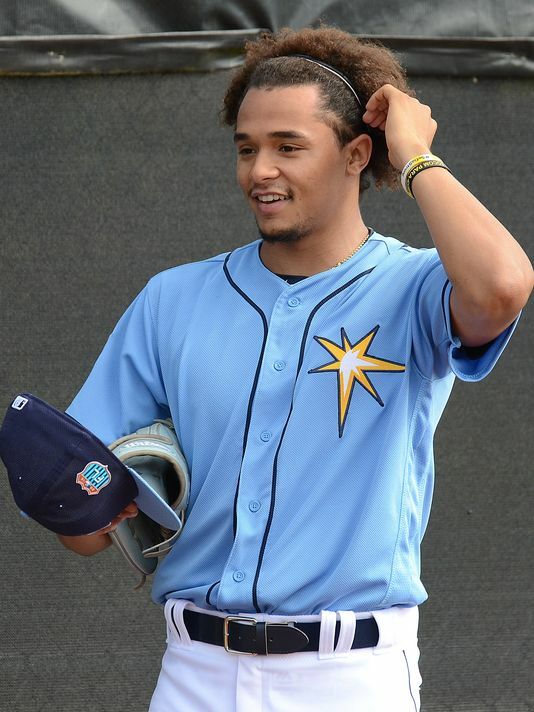 Chris Archer could bring a lot back to the Rays. However, he’s gotta pitch a season that leaves no doubt in anyone’s mind that if he were to move elsewhere, he would dominate. The Rays can only go up in the standings from here, that’s the best part of being in the basement. This is a team with a lot of young talent and that should continue to grow into full-fledged ballplayers, especially in a system known for cultivating talent. 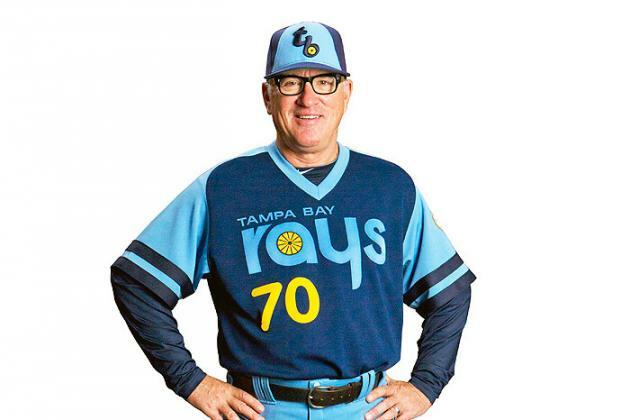 It’s all a matter of time, I would just hope that the Rays decide to keep most of their guys in Florida instead of consistently shipping guys out or letting them walk. The additions of Colby Rasmus, Matt Duffy, and Wilson Ramos will also be huge if those guys can replicate their great numbers from the past two years. Ramos was the surprising move for me this offseason. 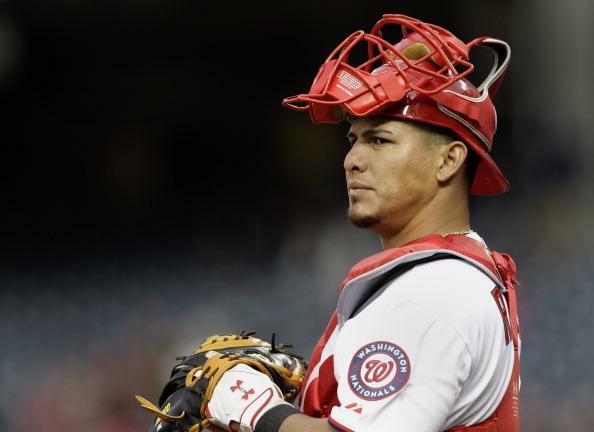 He’s a great catcher, and I thought the Nationals wold want to build around him, but they let him walk. Ramos is the backstop you want to cement your rotation with. He’s the guy you want calling 162 games. Brilliant move. The Rays have a good year or two before they need to be competitive, so they can make incremental moves. As for 2017, I’m hoping the Rays make some progress and pull up in the standings.